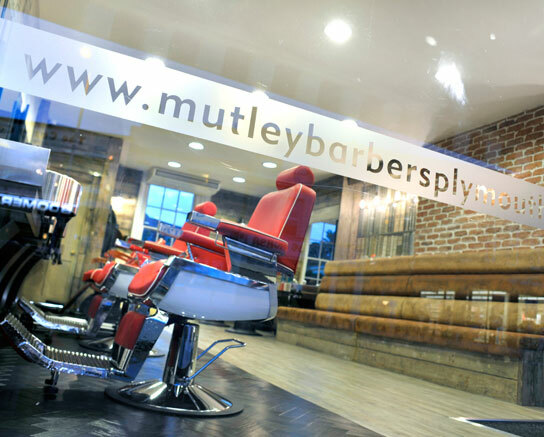 Established in 2011 and totally refurbished in 2015, with a loyal clientele, Mutley Barbers has the charm and ambience of a 1970's urban retro, traditional Barbers shop matched with a modern Touch. 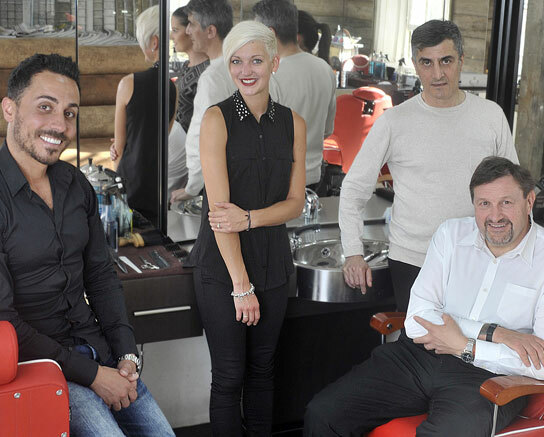 The highly experience business partners Kevin and Walid, together with their dynamic team of Jason, Amy and Christy, provide a professional service of high quality modern barbering and will give you a neat stylish, precision cut at realistic, affordable prices. 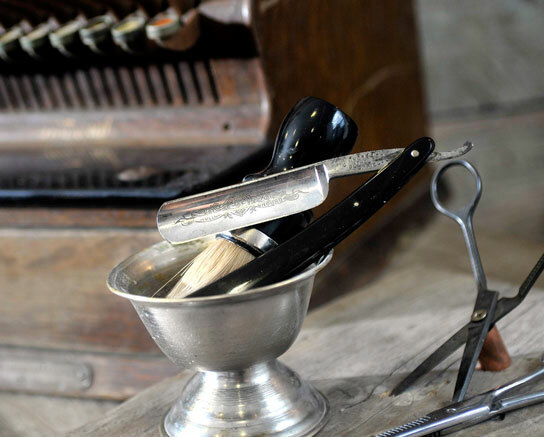 We like to think that we have created a Barbershop with a warm and welcoming atmosphere ensuring our customers will want to come back again and again. 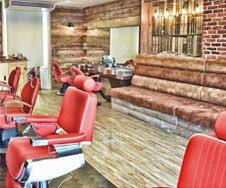 Expert cutting and hair styling, Wet Shaves and Beard Trimming with advice and guidance on styling and grooming will ensure you always feel and look your best. 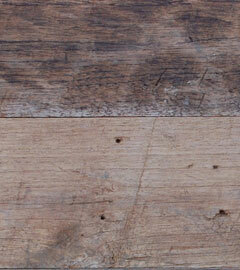 In an era where everything is rushed and time is precious, we want to provide an environment you will look forward to visiting again and again and at a price that provides excellent value for money. Five Star Service 5 Star Surroundings, I have been going to Mutley Barbers ever since Kevin and Walid opened the Barbers shop, and wouldn't dream of going anywhere else.